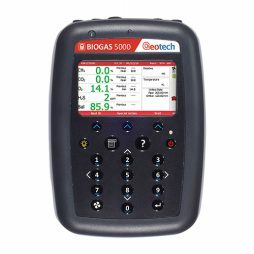 The Scott Protégé ZM Single Gas Monitor is an easy-to-use, zero-maintenance gas detection solution that delivers high performance in a small package. 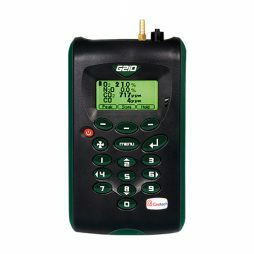 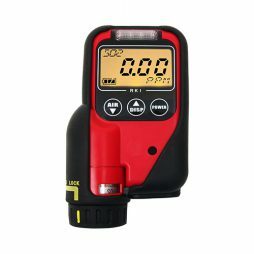 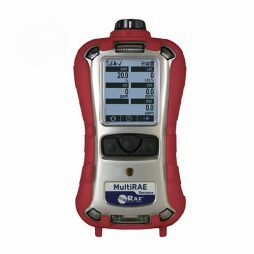 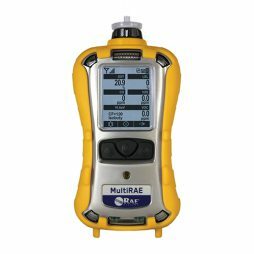 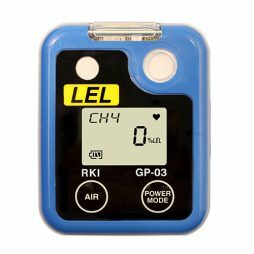 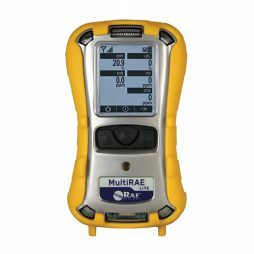 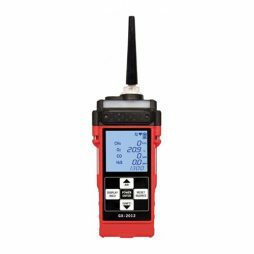 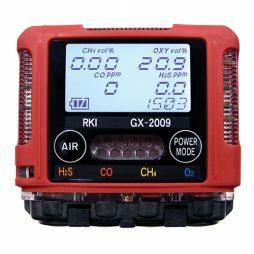 The 03 Series single gas monitors are designed for LEL, O2, H2S, or CO detection. 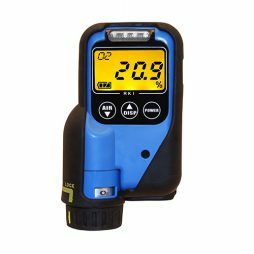 Individuals need personal protection in hazardous areas at all times without adding extra bulky equipment, and the 03 Series can provide that kind of protection at an affordable price. 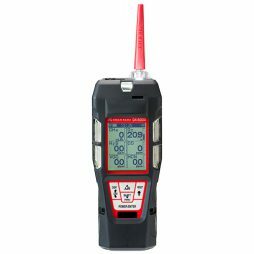 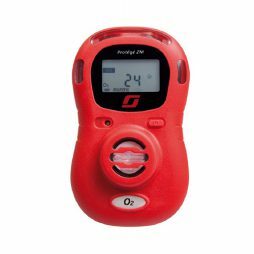 The OX-07 personal oxygen indicator and alarm is a lightweight instrument designed for uninterrupted monitoring of oxygen levels.